Is your lawyer doing their job for you? You’d be surprised how many lawyers hack their way through traffic cases and don’t do their jobs. Here’s one I witnessed in court. 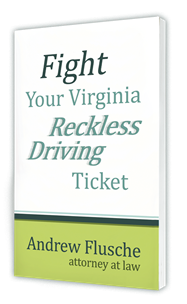 How Long has Andrew Been Handling Traffic Charges in Virginia?